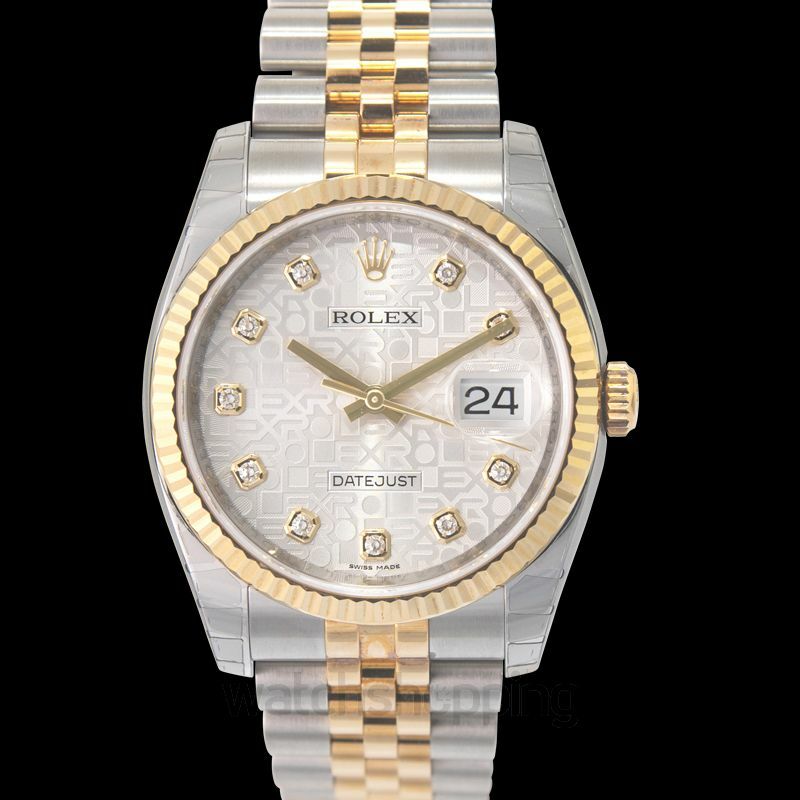 Originally released in 1954, this model of the Rolex Datejust comes with a few upgrades. 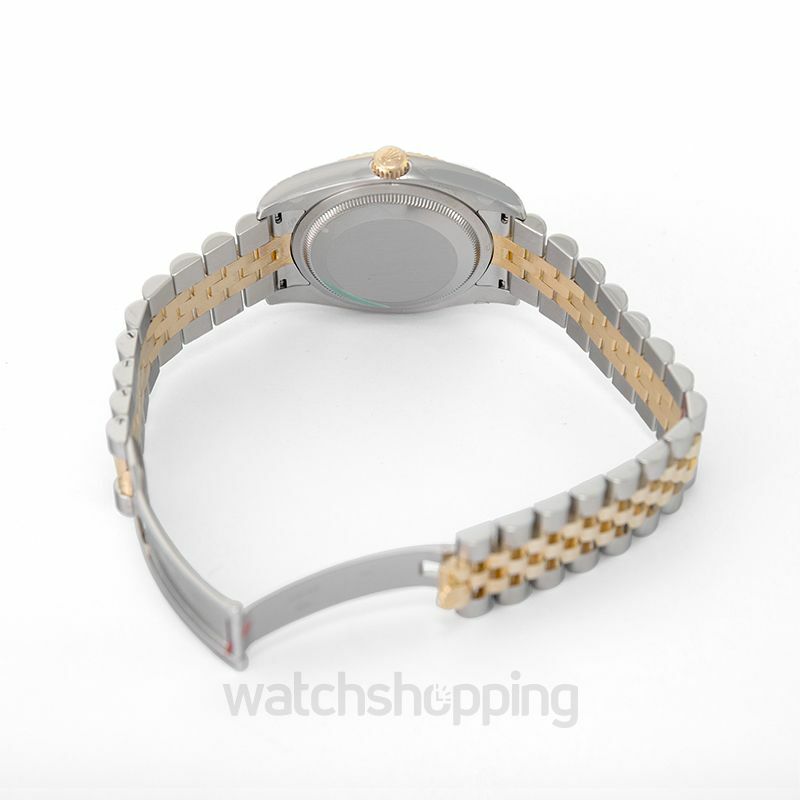 The watch comes in a 36 mm case (with flutes bezels) like the original, comes with a diamond index, and is powered by the self-winding caliber 3135. 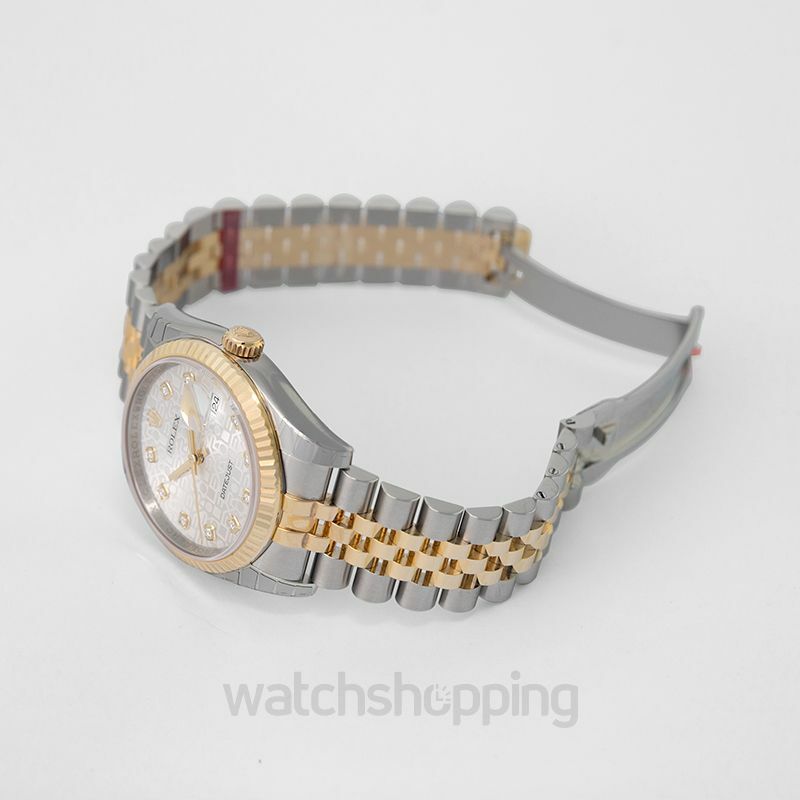 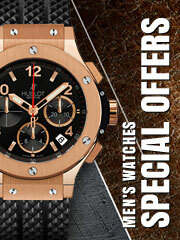 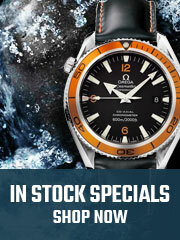 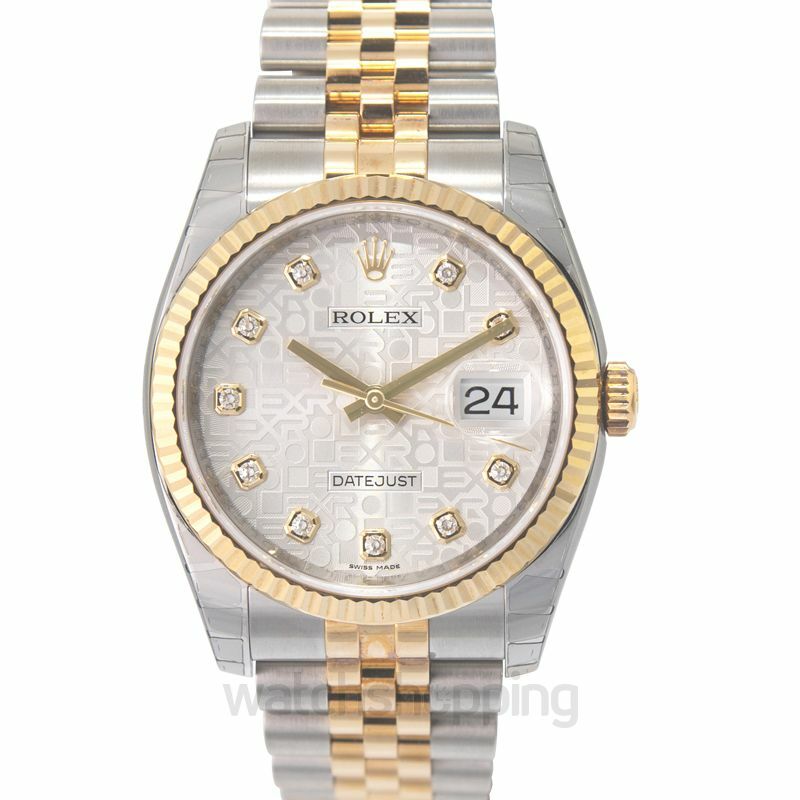 The yellow gold strip in middle is 18 ct while the silver tone is Rolex's famous Oystersteel making its appearance known.